As one of the largest real estate brokerage firms in mainland China, Lianjia offers an extensive range of services related to buying, selling, and renting properties in China and overseas. Founded in 2001, Lianjia operates in 25 major Chinese cities with more than 6,000 offices. The company has more than 12,000 employees and processed over $100 billion in 2015. 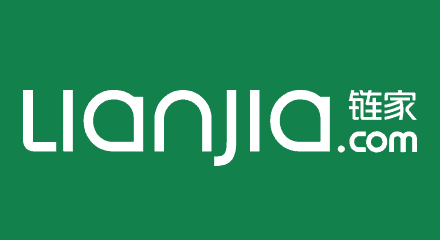 Lianjia.com, a subdivision of Lianjia, specializes in real-estate property information research, big data processing, product development, and services. It hosts contact center and business process services for the group. The growing demand on the Lianjia customer service center was challenging their legacy system. In 2015, Lianjia decided to move to an online to offline (O2O) platform to deliver better customer experience and improved productivity. Digital channels increased engagement traffic by 400%, while voice traffic remained at the same level. With one contact center agent able to conduct three cross-channel engagements simultaneously, the contact center generates a more effective pipeline for offline outlets. From these leads, 17% were converted to sales pipeline. The fast-growing number of offices increased the demand for qualified sales leads. The outsourced call center was a potential information security risk. The integration of the call center with the CRM system hadn’t been completely successful. The voice-only call center wasn’t able to meet customers’ multi-channel requirements.